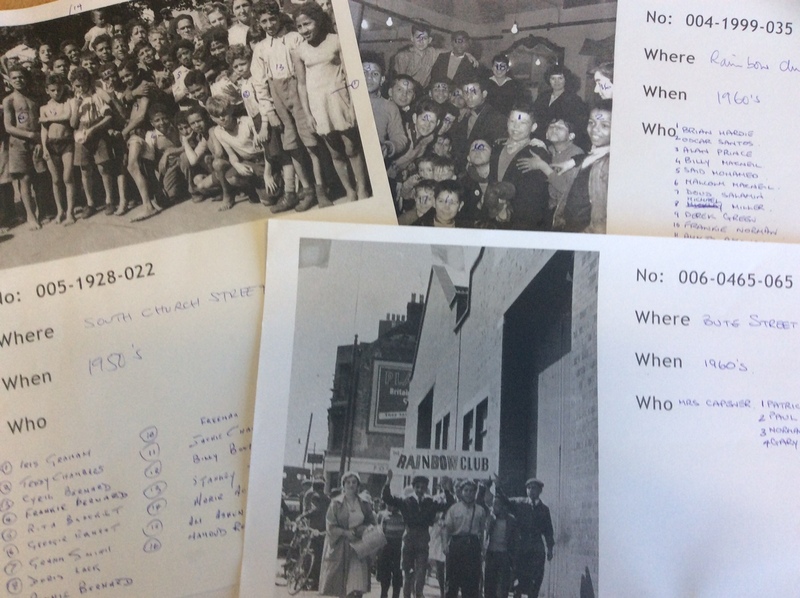 BUTETOWN residents are looking for volunteers to bring the lives from historic Tiger Bay to life through the unique lives and voices of those who lived there. 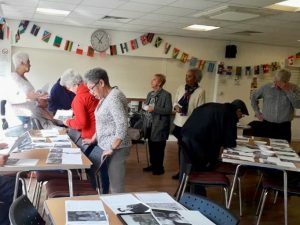 “For me, it’s about cherishing old stories, comparing and contrasting them and recognising the contribution these people made to Wales,” said Gaynor Legall, 68, ex-Butetown councillor and a member of the Tiger Bay – Preserving the Stories project. When the Welsh coal industry was booming in the late 1800s and early 1900s, sailors and miners from all over the world settled in Butetown. People from Africa, Asia, the Middle East, Ireland, the Caribbean, Spain, Norway and many other places came to work in the shipping industry in Cardiff Bay and the mines in the valleys of South Wales, with many of their descendants still living there today. 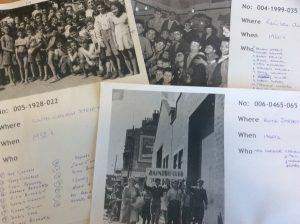 Jumbled boxes of documents, photographs and tapes from the Butetown History and Arts Centre on Bute Street have been sitting in the Glamorgan Archives since the centre closed two years ago due to a lack of funding. The photos in the collection are from the heyday of Tiger Bay, the historic name for Cardiff Bay, in the early 20th Century right up to the 1950s and 60s. 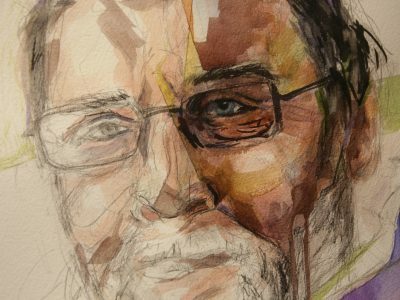 The project aims to track down the families of those in the photographs and on the tapes so they can tell their unique stories before it is too late. 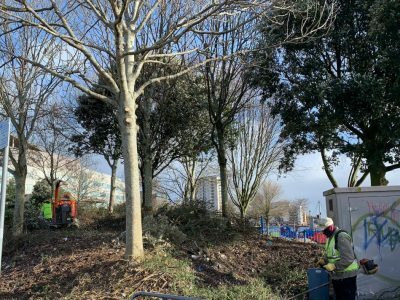 “Memories belonging to older members of the Butetown community are steadily being lost, as many of them have moved away or are no longer with us, taking their stories with them,” said Mrs Legall. The tapes are of interviews with people living in Butetown in the latter 20th Century and are an irreplaceable source of oral history according to Mrs Legall. There are four boxes of cassettes, each of up to four hours long, which need to be listened to and then digitised to preserve them. The Heritage Lottery fund granted £50,000 to the project, which is eventually going to move to its permanent home in the basement of the Exchange Hotel, Butetown, once renovation work there is completed. A selection of photographs showing the names of those who have been identified. The boxes are being sorted through by 25 volunteers at the Butetown Community Centre and the project is holding regular workshops as well. During the workshops, Butetown residents are invited to come and identify people in the photographs or the voices on the tapes, sharing their memories to be preserved and re-told for future generations. 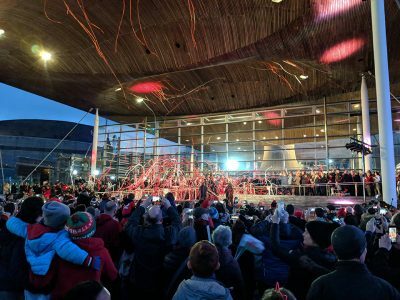 This isn’t only a project for Butetown, Mrs Legall emphasised the importance of the stories being heard by people from outside the area, telling a wider audience about the contribution Butetown has made to the economic success of Cardiff. The project is calling for volunteers to help with listening to tapes, and interviewing people who want to share memories of people identified in the photographs. 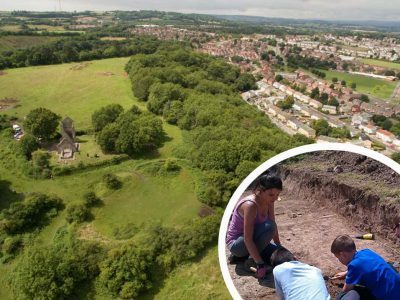 Mrs Legall wants to encourage anyone with an interest to volunteer and training will be given in handling historic documents, research skills and recording oral history by staff from the Glamorgan Archives and the Cardiff Story Museum.